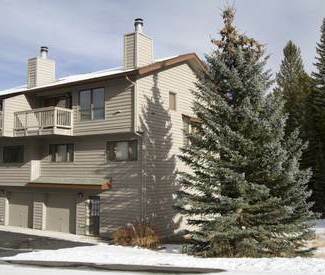 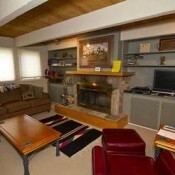 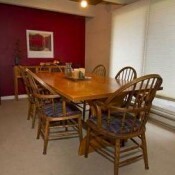 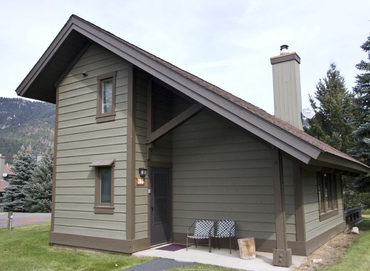 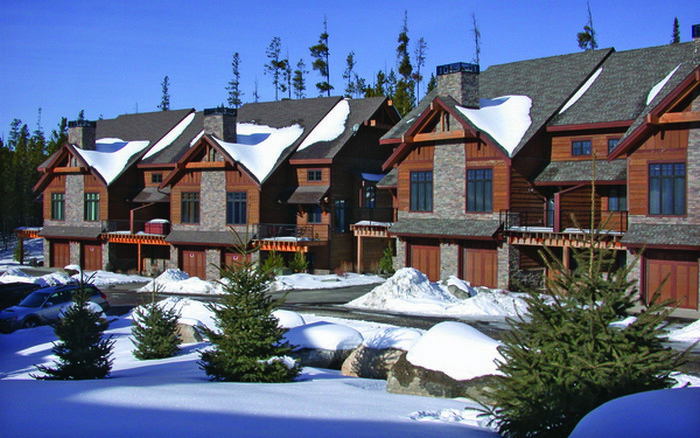 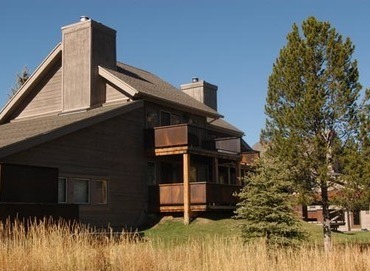 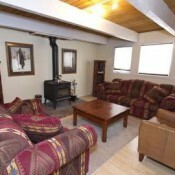 The Glacier Condominiums are located in the Meadow Village, with convenient access to the cross country ski trails. 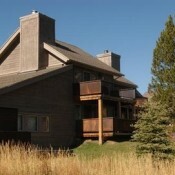 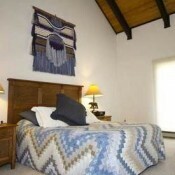 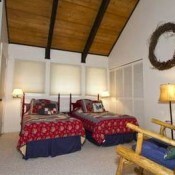 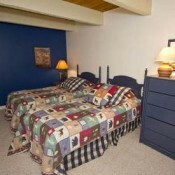 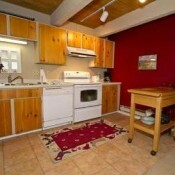 The complex offers an indoor pool, sauna and hot tub, and coin operated laundry facilities. 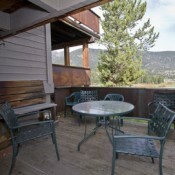 From here you are convenient to the Town Center and the free resort shuttle stop.